Beth Simoes has over ten years of experience as a physical therapist and is New York State licensed. She specializes in manual therapy and integrating Pilates-based therapeutic rehabilitation. She also helps patients with orthopedics and injury prevention. She provides a variety of services including treatments for neck pain, back pain, orthopedic rehabilitation, core strength training, herniations of the spine, hip problems, and spondylosis. Beth completed her undergraduate degree at James Madison University, then went on to earn her Master’s degree at Hunter College, which is part of the City University of New York (CUNY). 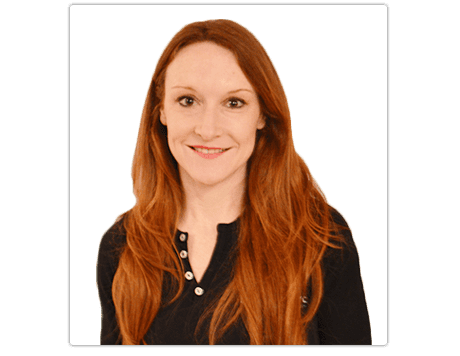 Beth has taken a variety of continuing education training including courses on the Maitland technique, sports injury rehabilitation, caring for pregnant patients and kinesiotape. Beth is dedicated to helping her patients live more active and fulfilling lives. She says that one of the best parts of her career is helping her patients recover from injury, illness or surgery and get back to health and independence. She feels that educating her patients about their bodies including correct form, posture, and care, is one of the most beneficial services she provides. She believes that the core strength and flexibility developed through the practice of Pilates helps her patients to not only recover from injury or surgery but to protect their bodies from future injuries. It is one step towards a healthier lifestyle and better physical wellbeing. Beth and her colleagues at In Touch NYC Physical Therapy are all welcoming new patients. Most major forms of insurance are accepted. There are four conveniently located offices to choose from in Manhattan.